We’re enjoying another Rochester, NY summer here at 13thirty Cancer Connect! 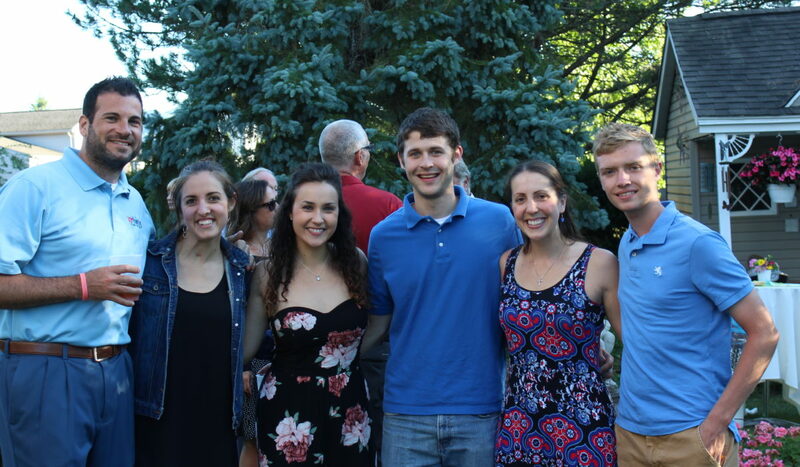 From the Park Ave. and Fairport Music Festivals, to fun programs like outdoor barbecues, game nights and ice cream socials for our teens and young adults, the annual 13thirty family picnic, and honoring our donors at Melissa’s Legacy Circle garden party, our calendar is PACKED with ways to get involved! Previous: Thank you to our 2018 Bandana Bolt Sponsors!